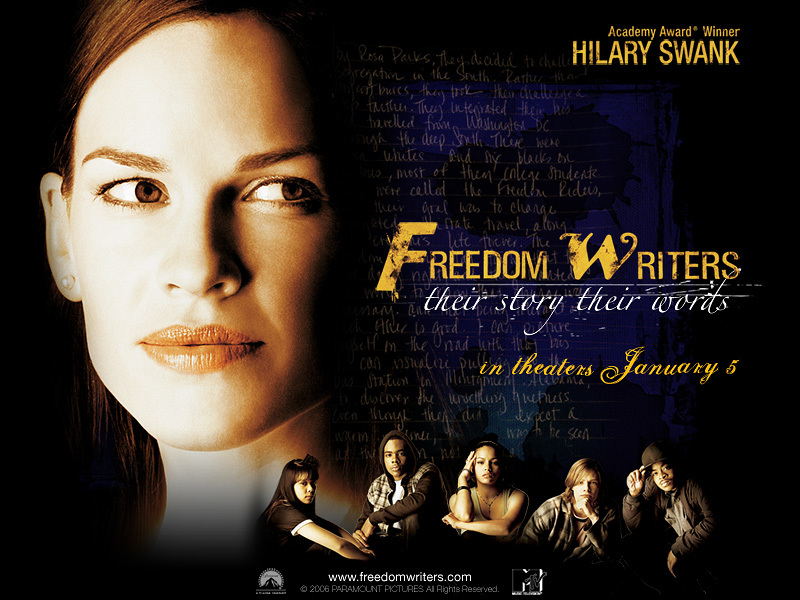 “Freedom Writers,” a feature-length dramatic film based on the real-life story of Los Angeles students labeled “low achievers” during the mid-1990s, is next up in the East Side Freedom Library’s film and discussion series. Inspired by a creative teacher, the students learned to support each other as a community and commit themselves to changing both public education and society. The screening, co-sponsored by St. Paul Federation of Teachers Local 28, is free and open to the public. It begins at 6 p.m. Jan. 13 at 1105 Greenbrier St., St. Paul. For more information, go to eastsidefreedomlibrary.org.